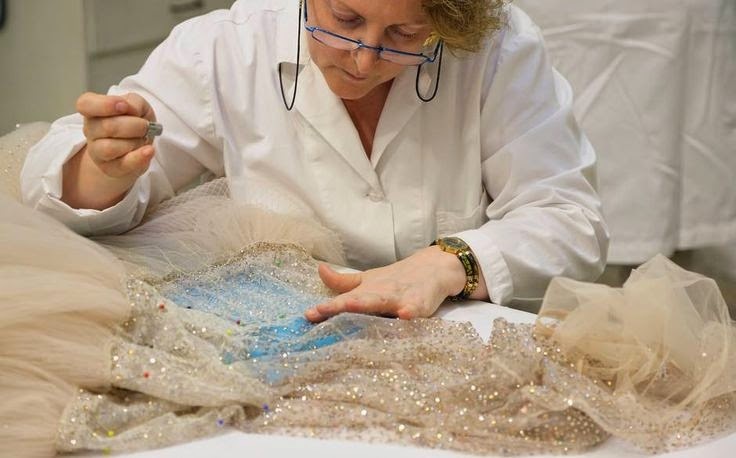 The right to call your garments couturier is, granted by the Chambre Syndicale de la Couture Parisienne, after a designer has fulfilled certain strict criteria such as maintaining at least one atelier (workshop) in Paris. Furthermore, a couturier must show at least twice a year in Paris. The other names I’m excited to see today are the schedule's younger names, Giambattista Valli, Alexis Mabille - sone of the who have built a solid customer base.